Citadella, Assisi 2016, p. 508. 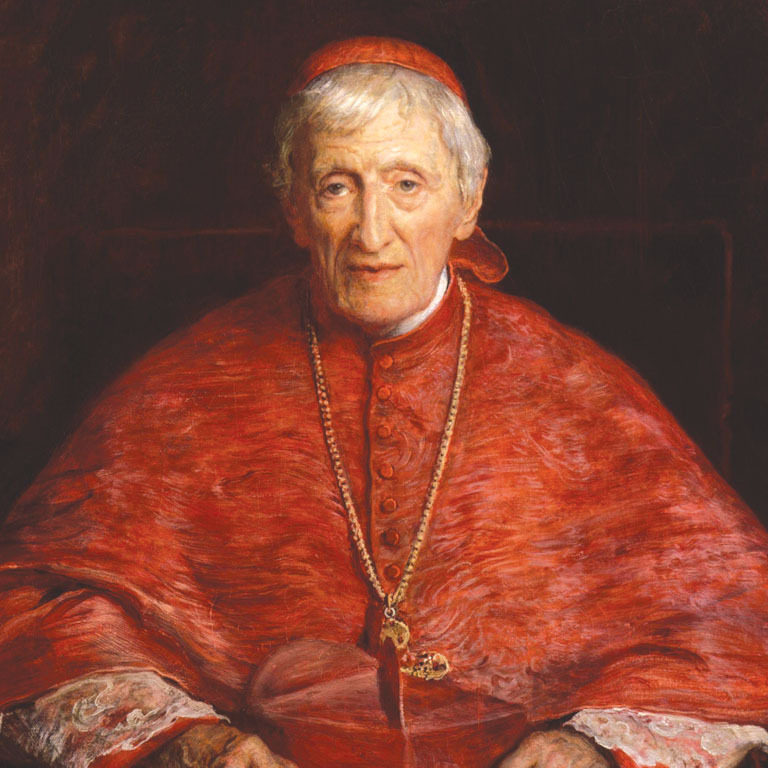 KABALA F. A., Conscience and Relationships: The Role of Affection, Friendship and Family in the Moral Formation of Conscience in the Light of John Henry Newman. Excerptum Theseos ad Doctoratum in Sacra Theologia, Pont. Univ. Lateran. Istituto Giovanni Paolo II, Rome 2016, p. 79. BESNARD M., L’idée d’université de John Henry Newman : Education, Religion, Culture et Développement de la Personne. Thèse de Doctorat, Université Paris-Sorbonne, 2015. POLJAK M., Filozofija spoznaje i Logika pristanka Johna Henryja Newmana. (Philosophy of Knowledge and Grammar of Assent of J. H. Newman) Redak, Split 2015, pp. 255. POLLI Ch., L’evoluzione della figura del Papa nel Newman anglicano. Analisi degli scritti tra il 1825 e il 1841. Diss., Università Cattolica Del Sacro Cuore – Milano Facoltà di Lettere e Filosofia 2015, 158 p.
PAHLS M. J. G., School of the Prophets: John Henry Newman’s Anglican Schola and the Ecclesial Vocation of the Theologian. Saint Louis University 2015, 259 p.
RYAN M. J., To be perfect is to have changed often: The development of John Henry Newman’s ecclesiological vision 1845-1877. Saint Louis University, 2015, 237 p.